As a reminder, club dues are due NOW! Club Officers can pay the $45 Membership dues online on the Toastmasters Club Central portal. Club dues are $6. These have to be turned in separately. Total dues to be collected from members is $51. As always. you can also pay by check and submit dues personally to Club Treasurer, Melissa Niesen. 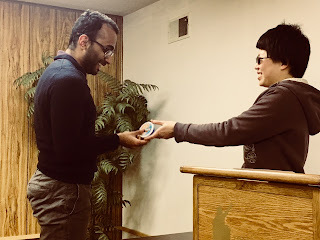 Our newest Crosswinds member, Thomas Alumoottil gave his Icebreaker speech back in January; however, VP of Education, Alice Chen could no longer prolong giving him the honorary Icebreakers to commemorate him nailing his first speech! Due to scheduling conflicts, we will not be meeting Thursday, March 7th. 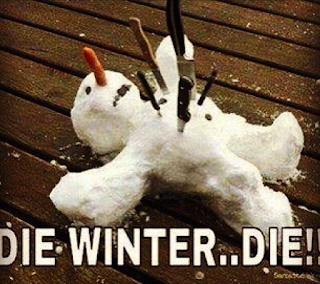 Due to the weather conditions, we will not be meeting Thursday, February 7th. 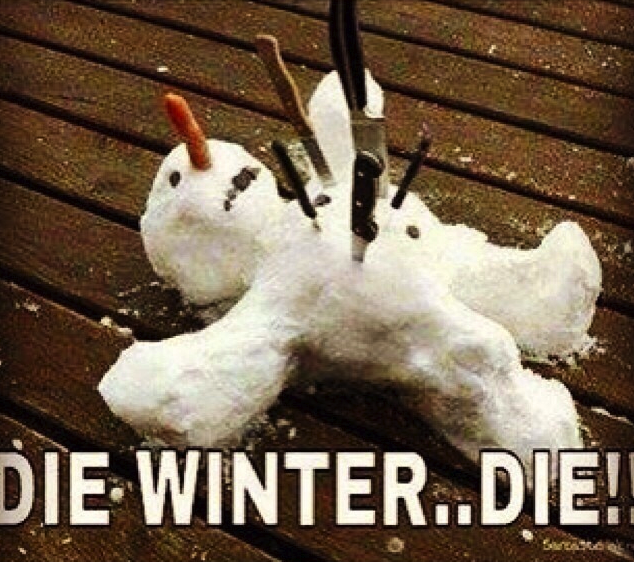 Due to the weather conditions, we will not be meeting Thurday, January 24th. For any possible visitors, this is an advance notice that our next Crosswinds meeting on Thursday, January 3rd will primarily be an internal business meeting with no scheduled speakers.